Author: Jonathan Cope. Paper back, 132 pages, First published 2012 by The Christadelphian (CMPA). We can choose our friends, but not our families. However, we can control our beliefs and behaviour, which if we choose to follow God's ways may put us at odds with our parents. Our physical similarities can be similar but to our parents but our character and walk may be quite different. This was undoubtedly true in the case of Korah's family. His sons bore his family name but they could not have been less like him spiritually. Whilst their father rebelled against God and paid with his life, their lives speak of faith and courage, and challenge us to dare to be different however great the pressure to conform to ungodly ways is in our lives. 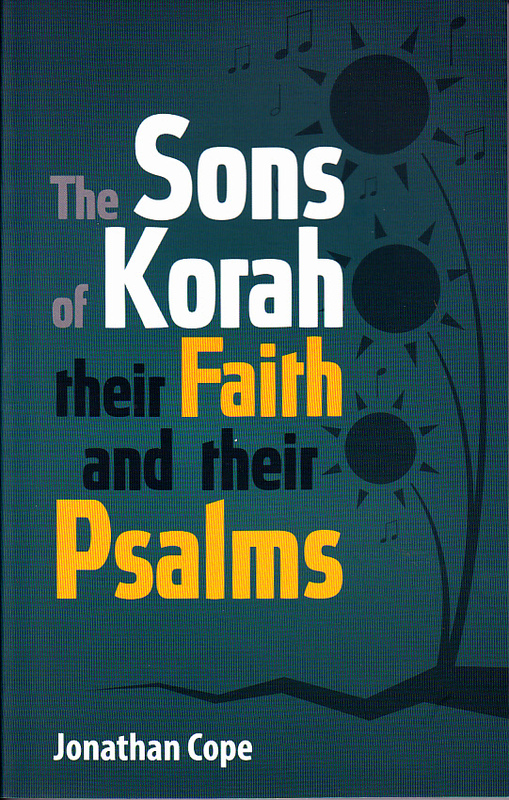 There is much we can learn from Korah's sons, from the stand they made, and from the beautiful psalms that they were inspired to write. 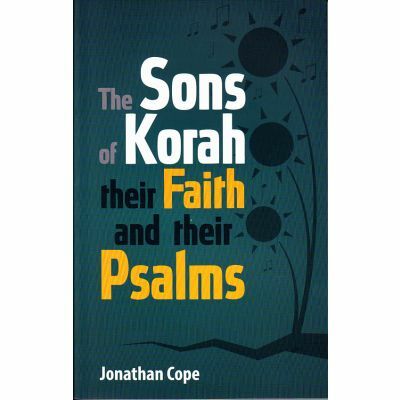 The first seven chapters of this book were serialised in The Christadelphian between March and September 2010; the remaining 13 chapters on their psalms have not previously been published and have been written especially for this book.